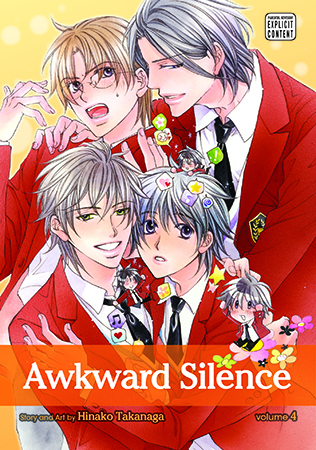 Awkward Silence Vol. 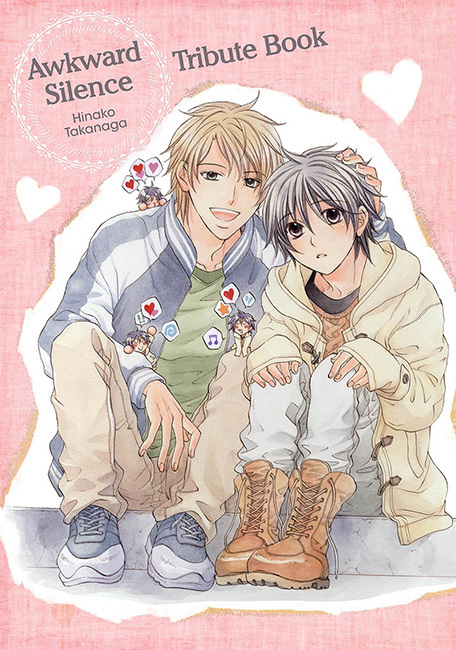 1 - SuBLime Manga: Online Manga. 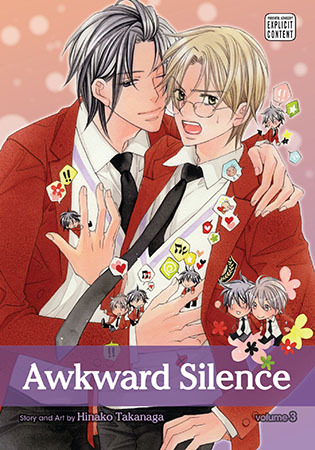 Satoru is an introvert with a longtime crush on Keigo, a popular boy on the baseball team. 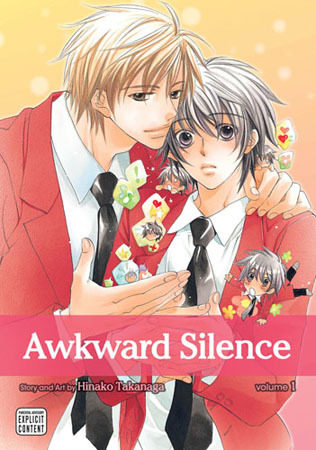 But much to his surprise, Keigo comes up to him and asks him out! 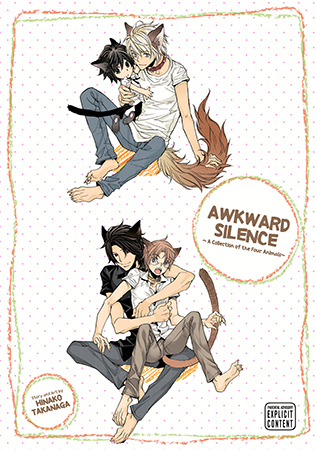 Satoru is so overcome he can’t respond. 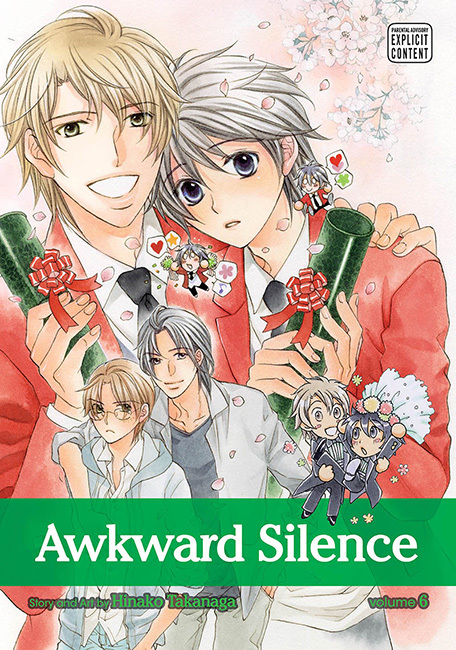 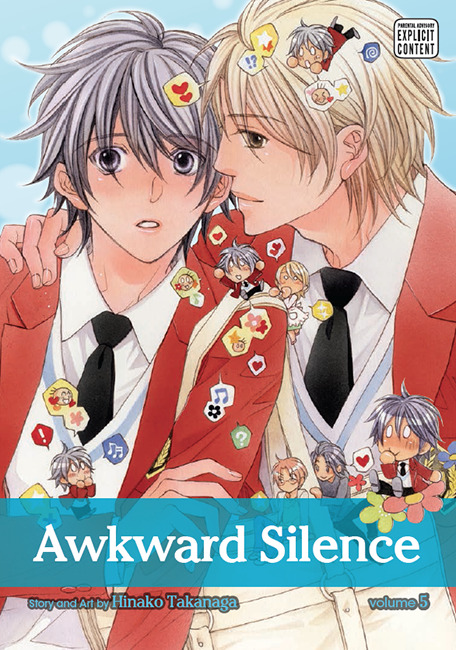 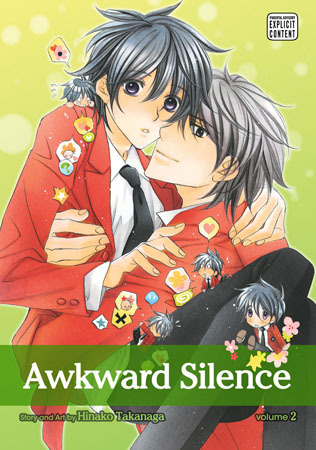 Will Satoru be able to get past his shyness, or will he lose his chance with the boy he loves?